Use this website to quickly find the most important information about Tampa Airport: Flights (Departures, Arrivals), Parking, Car Rentals, Hotels near the airport and other information about Tampa Airport. 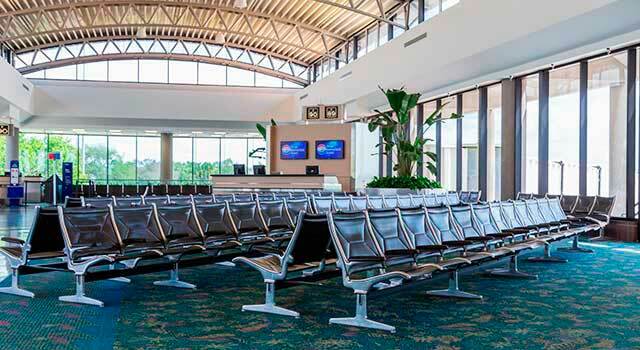 Plan your travel to Tampa International Airport with the information provided in this site. Tampa Airport (IATA: TPA, ICAO: KTPA, FAA LID: TPA), also known as Tampa International Airport, is the 4th busiest airport in Florida in terms of passenger traffic. 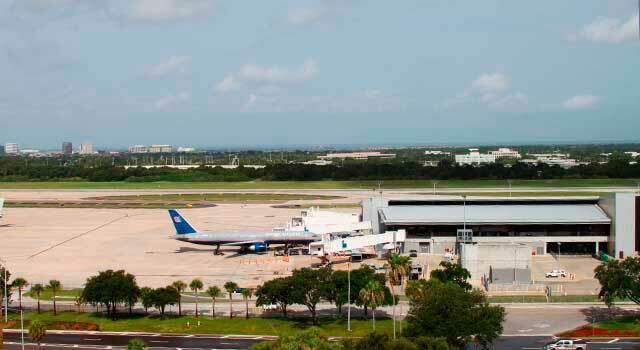 Tampa Airport (IATA: TPA) is the 4th busiest airport in Florida. The airport is located 6 miles west of downtown Tampa. Tampa Airport served 21 Million passengers in 2018. There is only one landside terminal (baggage and controls take place). There are 4 airside terminals connected to the main landside terminal. 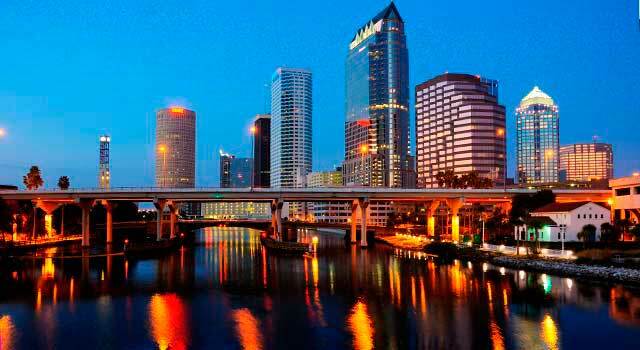 The airport is located 6 miles (9.7 km) west of Downtown Tampa, in Hillsborough County, Florida, United States. At Tampa Airport there are over 20 major airlines, 4 regional and 3 cargo carriers. The airport serves 93 non-stop servies to North America, Central America, the Caribbean and Europe. In 2018 the airport handled 21,289,390 million passengers, this number ranks the airport as the 28th busiest airport by passenger movements in the U.S. The top destinations from Tampa Airport are US cities/airports, being: Atlanta, Charlotte, Chicago, Newark, Dallas, Philadelphia, Baltimore, Detroit, Denver and New York. Tampa Airport consists of unique Landside terminal surrounded by four Airside satellites structures: A, C, E and F.
Each Airside connects to the Landside Terminal through an elevated people mover (APM) (Monorail). - Airside A: Has gates 1-12 and 14-18. 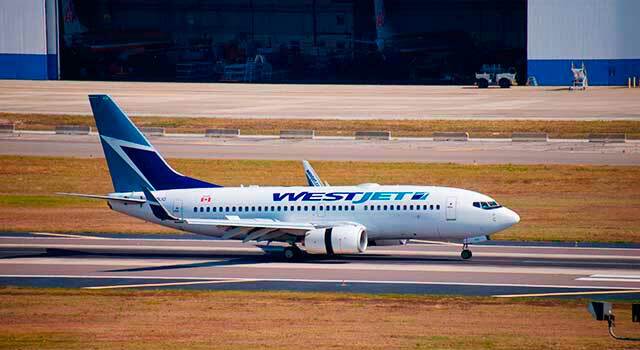 - Airside C: Has gates 30-45. - Airside E: Has gates 62-75. Handles international flights. It has Duty-Free and regular shops. The facility includes one airline lounge: The Delta Air Lines "Sky Club". At the airport there are several shops, restaurants and cafés. There’s also an assistance service (by request) to all passengers. All the services are located through the airport’s airsides and passengers have available: ATM’s, Exchange Currency, Duty-Free shops (airside E and F), flight and security information. 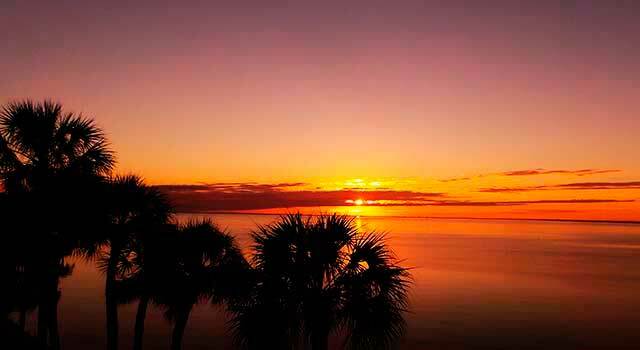 To rent a car is one of the best options of transportation in Tampa Airport. Check the different options here! - Public Bus: Service provided by the Hillsborough Area Regional Transit and Pinellas Suncoast Transit Authority. - Taxis: Yellow Cab and United Cap are the two authorized taxicab companies at Tampa Airport. The average transfer times to downtown is about 20 minutes. Other transportation services: Chartered Bus Service, Shared Passenger Van Service and Car Rental. To get more detailed information about transportation to/from the airport, please, visit the transportation online page. Address: 4100 George J Bean Pkwy, Tampa, FL 33607, United States.